The Lee Bros. released their new cookbook, Charleston Kitchen last month. 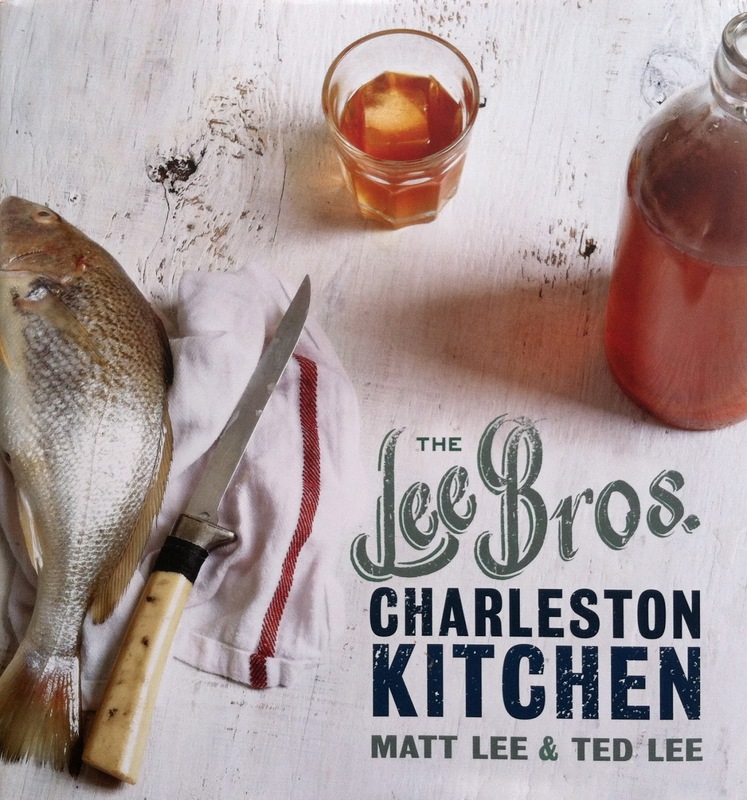 Matt and Ted Lee are certainly a fancier version of Lowcountry than I am. In our house we've joked about them because they served champagne at an oyster roast on Anthony Bourdain's No Reservations. 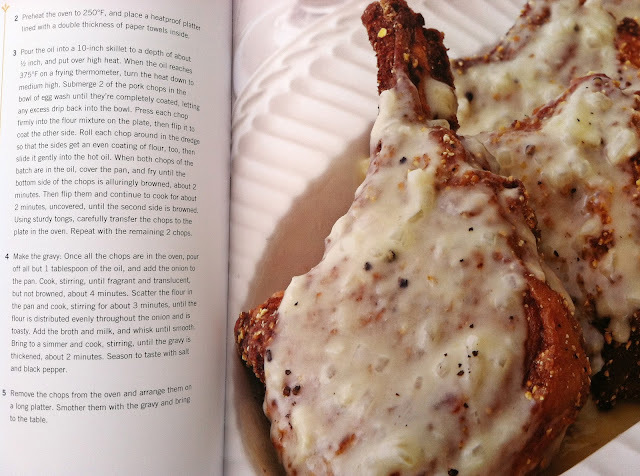 Today I flipped through the book and was blown away. I loved it so much I got it for a friend's bridal shower. Below are a few pics I snapped before I wrapped it. This book is full of gorgeous images that remind me of home. There's a section in the book paying homage to the Charleston Receipts cookbook. 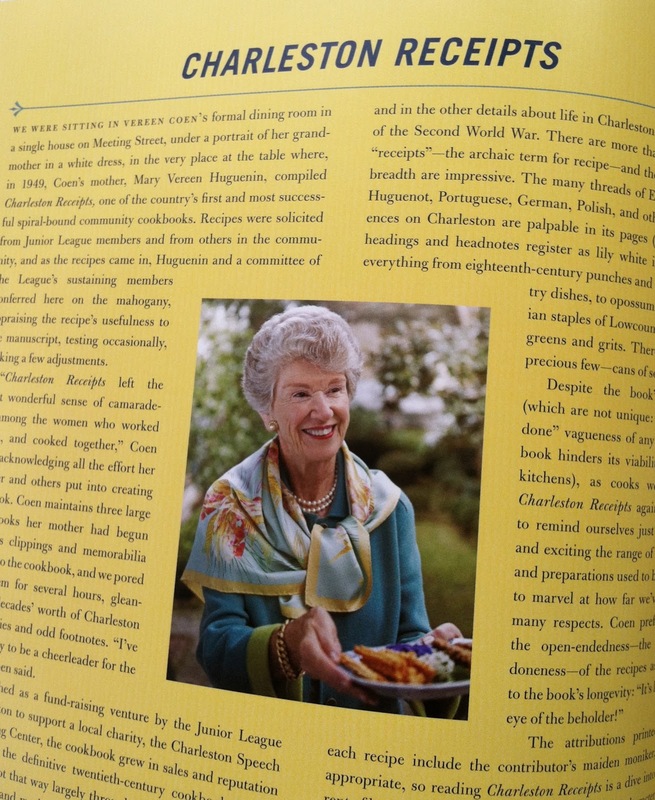 Charleston Receipts, published in 1950, was the first and most successful community cookbook in the country and no Charleston kitchen is complete without one.